When everything in April’s life goes up in smoke, she is faced with some life changing decisions. The author does a very good job at wrapping up the questions that were left at the end of April Showers, and I liked the pacing of this book. 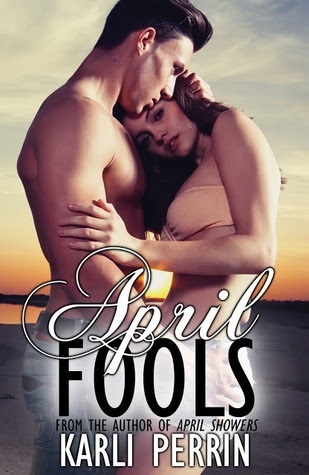 I would have liked to have felt a little more connected with the characters, but overall, April Fools is very well-written and has a great mix of drama, romance and some funny moments. I recommend this book when you want a very good, romantic read. Looking forward to reading more from this author.